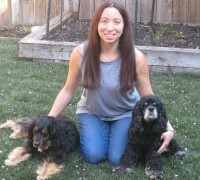 Adoption Archives - Petpav - Your Online Magazine for All Things Pet! I adopted a pit bull named Stella who was 7 months old and had been abandoned in a field with her sister. What we didn’t know was the impact that Stella would have on our family. 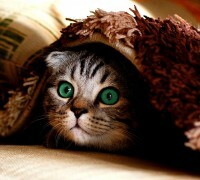 If you have just adopted a cat that is shy or timid, it will take some time for your cat to adjust to his or her new home. 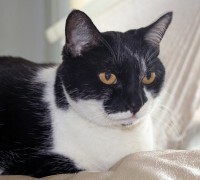 Read these eight tips to help your cat to become comfortable. 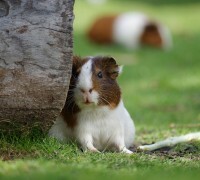 Should You Adopt A Guinea Pig For Your Family? 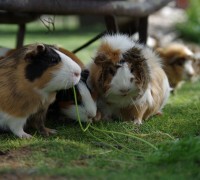 Guinea pigs are great pets and not high maintenance pets, but there are some things to consider before bringing a Guinea pig into your home. They do require time and attention! 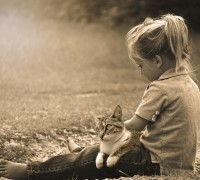 Are Cats Good Pets for Children? 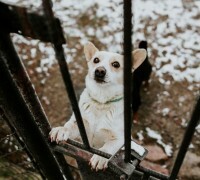 Adopting a dog that has survived abuse can be a rewarding experience for both you and the dog, but you must have a significant amount of time to give to the pup. Abuse leaves lifelong physical and emotional scars on the poor dogs. 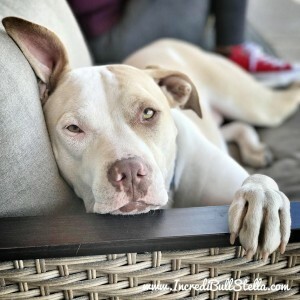 Pet Gotcha Day!™ Makes Pet Adoption More Real With Video! Pet Gotcha Day!™, a recent start-up, came up with the brilliant concept to use 360° videos to bring adoptable pets to life. Pets get their own photo shoot with a special 360-degree camera and you get a real sense of the pet’s personality. 7 Things to Know When You Adopt a Rabbit! 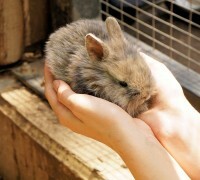 Rabbits are adorable pets that can be a great addition to your family. A list of the seven things you should know when you adopt a rabbit! 6 Reasons to Adopt an Older Cat ! 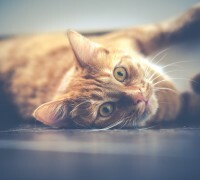 While kittens are adorable and full of energy, there are many reasons to adopt an older cat as they are more predictable, stable and you could save his or her life. How to Help Your Deaf Cat To Have a Fulfilled Life! If you just adopted a deaf cat or you have an older cat that has lost his hearing, there are some adjustments that need to made with very little effort on your part.